The group Dhamma Energy started its activities over a decade ago in France and in Spain, where it developed its first solar projects. Dhamma Energy increased afterwards its activities in France, where it built its first own projects. In 2013, Dhamma Energy opened a subsidiary in Mexico, where to date it has fully developed solar parks with over 470 MWp and has a pipeline of around 1GWp. In parallel, the group carried out its first solar project in Africa, a 2 MWp solar park in Mauritius, that was inaugurated in 2015. To date Dhamma Energy has fully developed 650 MWp of solar projects, most of them located in Mexico, France and Africa. Dhamma Energy has currently a pipeline of over 1.5 GWp under development in Europe, Latin America and Africa. Main markets for the group are France, Mexico and Spain. Dhamma Energy develops, builds and invests in medium and large solar parks, solar rooftops and self-consumption installations. 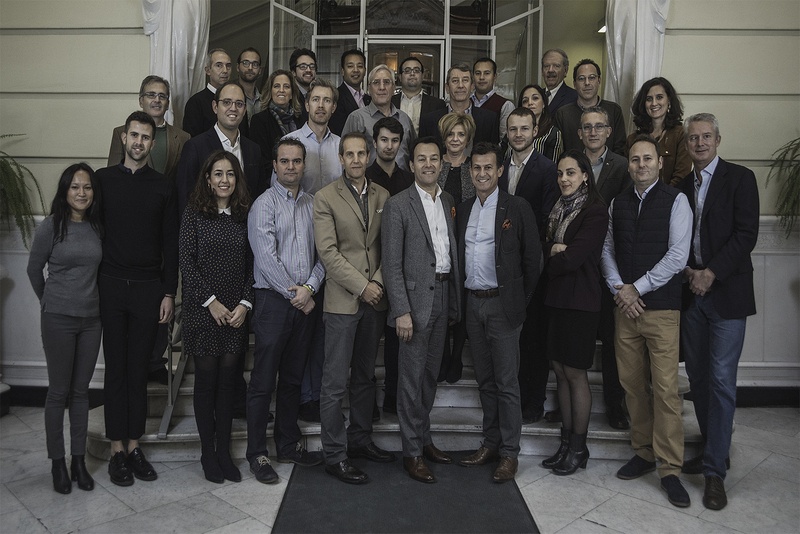 The group was founded in 2008 by Philippe Esposito and Olivier Crambade. 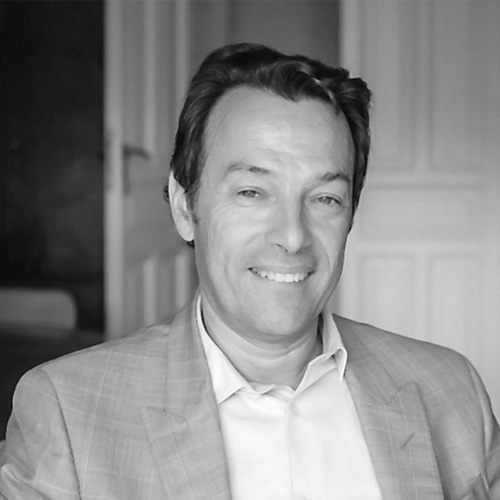 Olivier Crambade has over 25 years of experience in real estate promotion and investment. 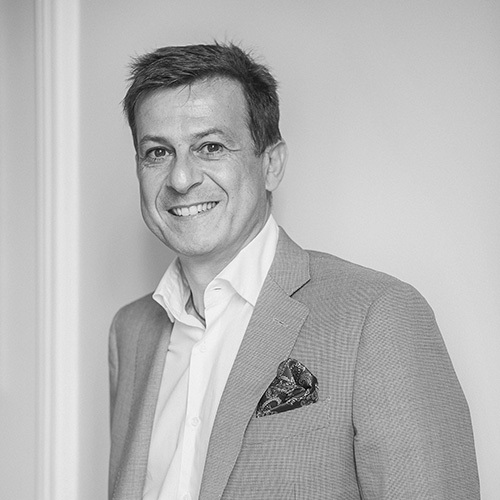 Formerly an executive in France and Spain at Vivendi and Nexity, he co-founded Dhamma Energy with Philippe Esposito, and he has also been directing Therus Invest, an independent developer based in Madrid, for the past 14 years. Philippe Esposito is a business lawyer who has worked for over 25 years as an associate in international law firms. He has worked in France (Gide-Loyrette-Nouel) and Spain (Gómez-Acebo & Pombo) with his main areas of expertise being mergers and acquisitions, project finance and financial and real state markets. He has also participated in the collection of funds and in setting funding rounds for large investment projects. Philippe Esposito is also a French foreign trade advisor since 2000. Dhamma Energy’s multidisciplinary and international team is made up of project managers, engineers and professionals with extensive experience in the renewable energy sector. At an international level, Dhamma Energy holds subsidiaries and local partners in several countries. Central offices are located in Madrid. Additionally, the company has bases in France and Mexico, with local teams in these two countries.